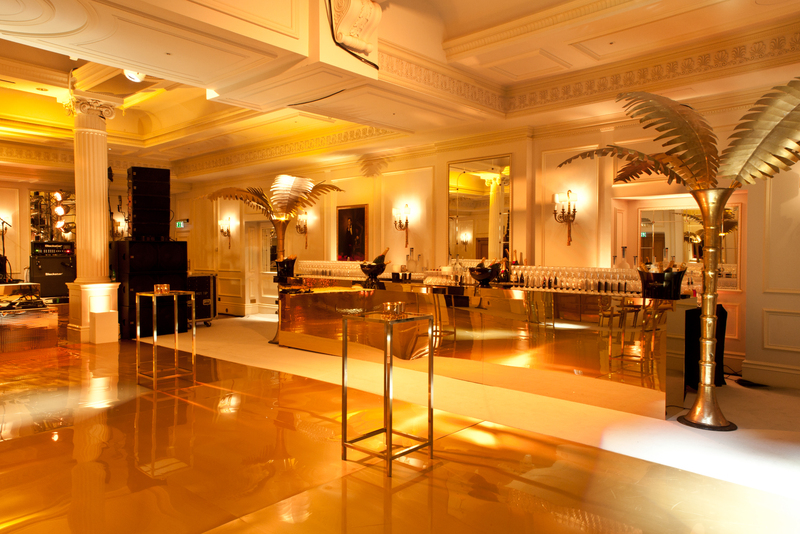 London Event Bar Hire Company. 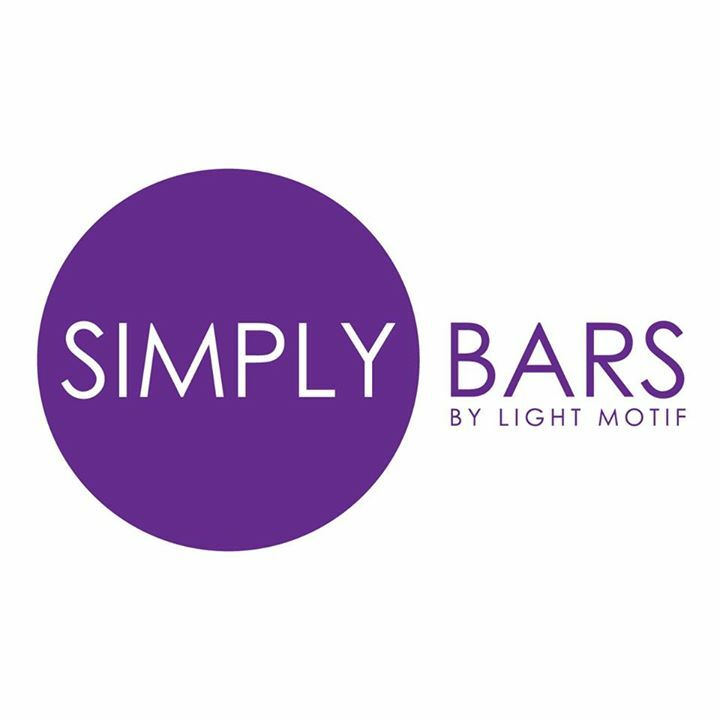 We at Simply Bars have a passion for beautiful, simple design and out of this ethos, Simply Bars was born. 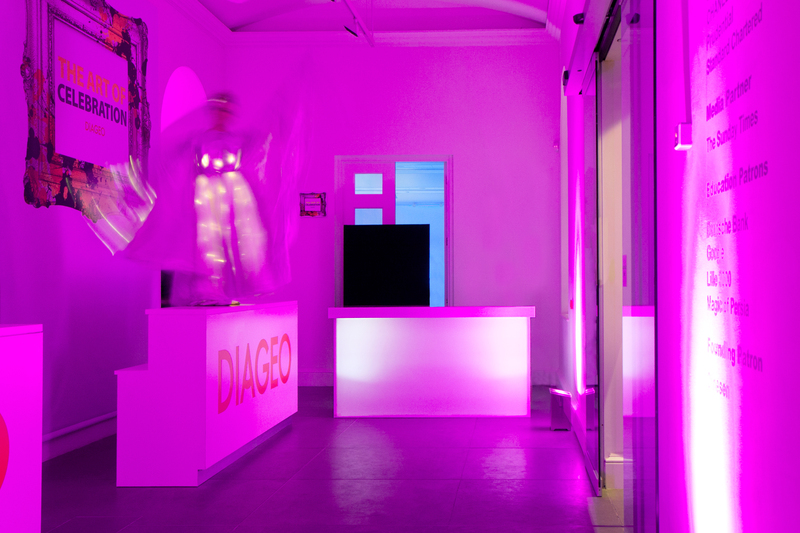 With many different colours and finishes available, the design options are only limited by your imagination. 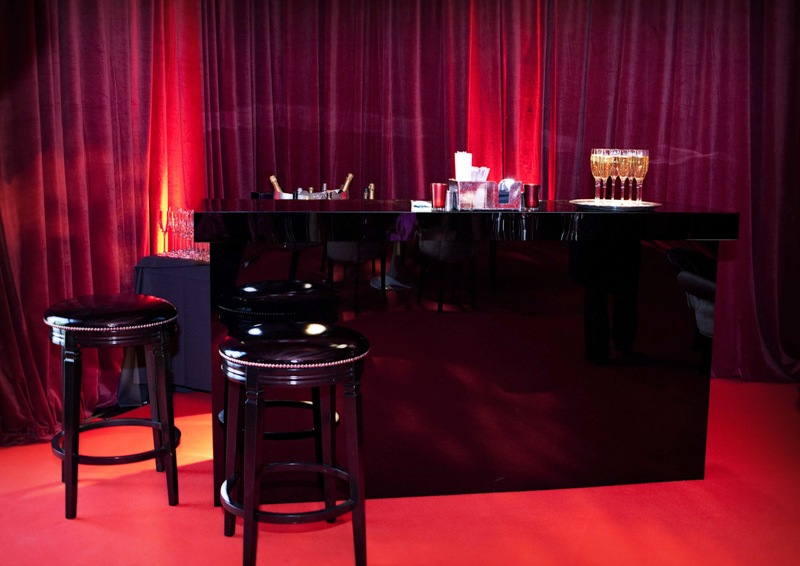 The bars represent carefully crafted, mobile units for hire, suitable for a broad range of clients and events. 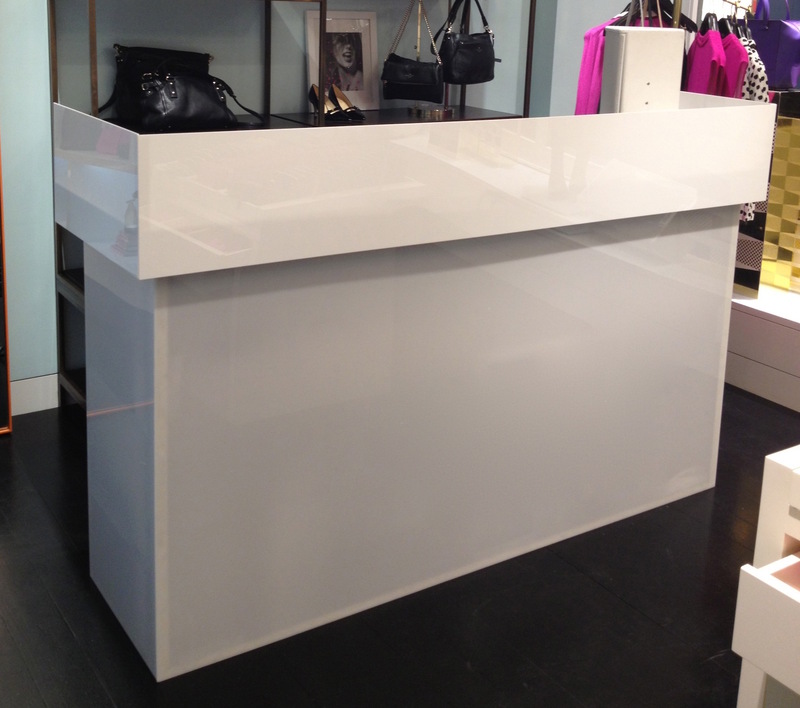 The bar designs have evolved to offer a number of different finishes, both sleek and contemporary. 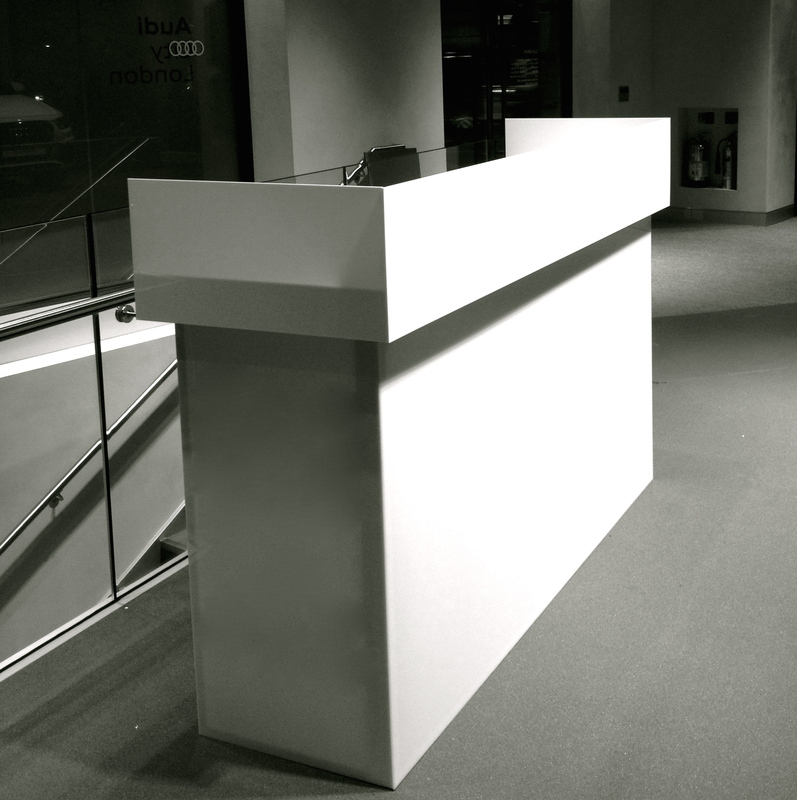 The units are also suitable for many other uses such as welcome desks, display units, food stations & DJ booths, offering a consistent design vision across the board.